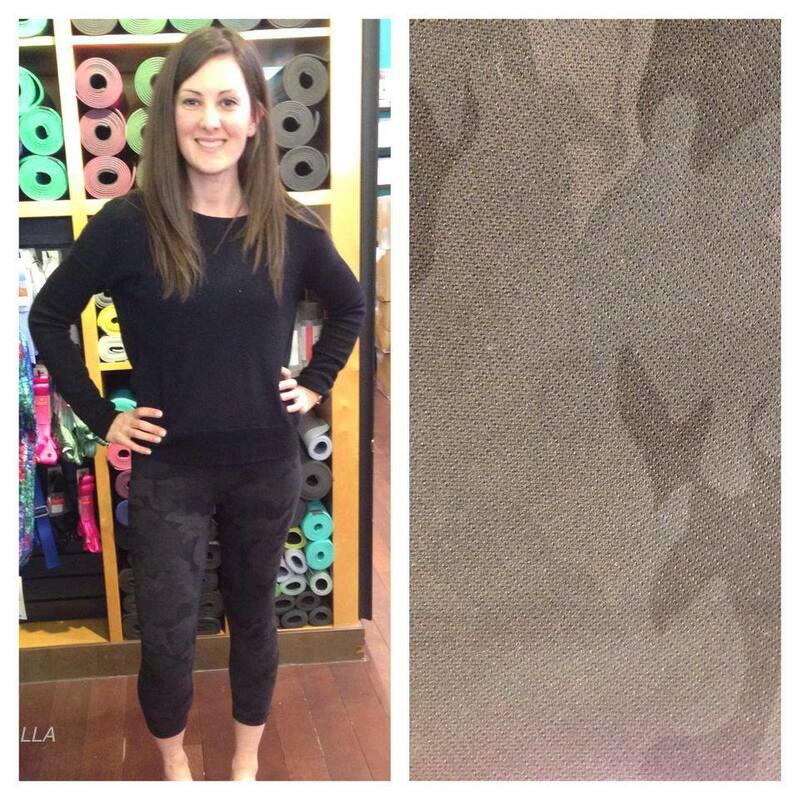 New After Asana Pullover and the black camo Wunder Under crops have hit US stores. 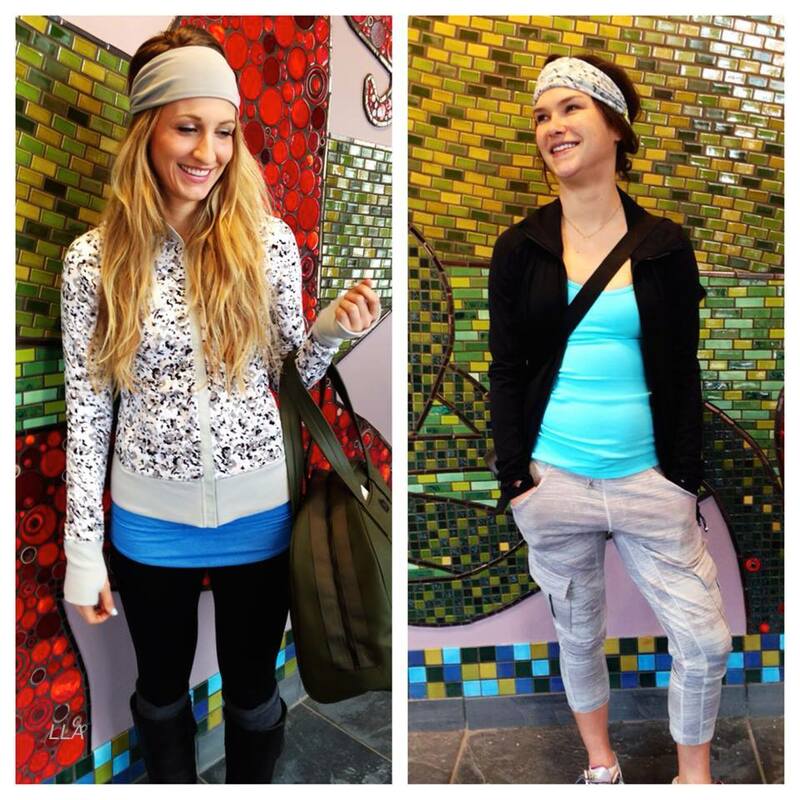 New Carry and Go crops are out, After Asana Jackets in Not So Petite Fleur and black. Also shown are new Bangbusters in Not So Petite Fleur. 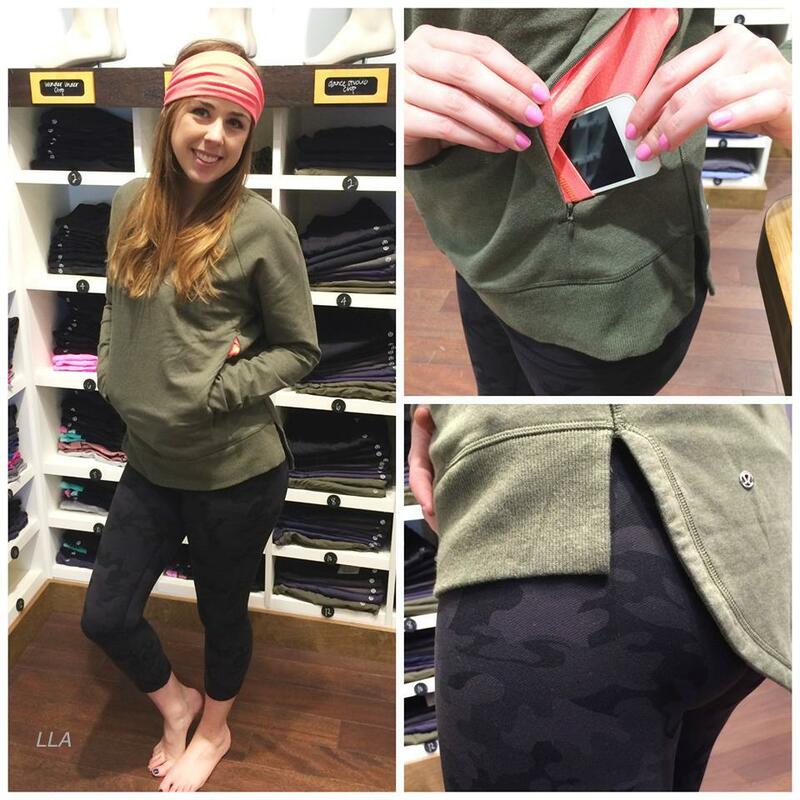 New After Asana Jackets and Black Camo Wunder Under crops. New Energy and Free to Be Me bra colors. I think the Energy bras are Creamsicle Pop and Lullaby. The Free to be look like Cadet hyperstripe and Angel Blue. 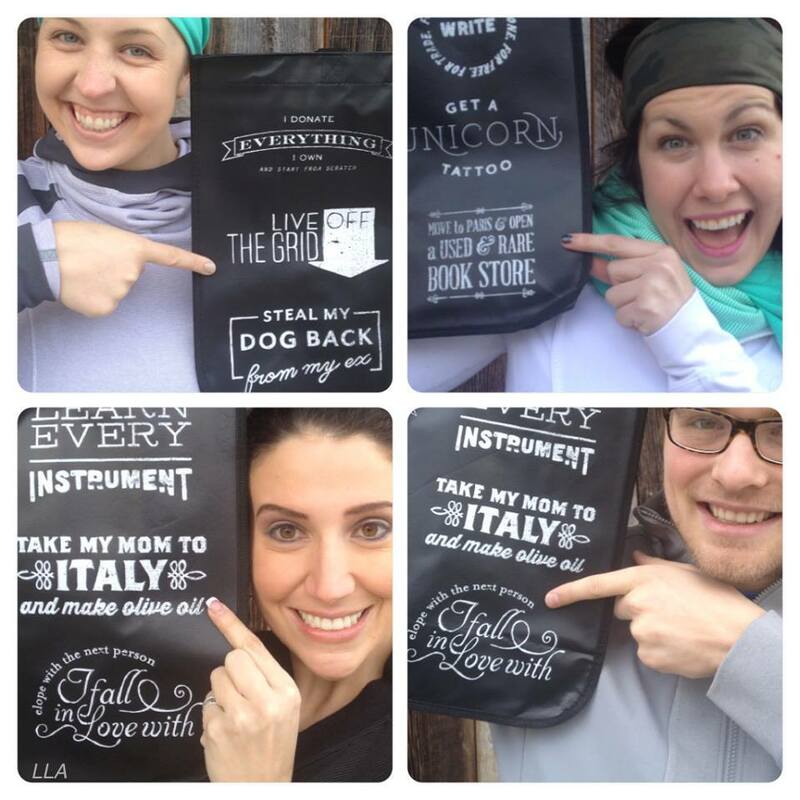 New shopper totes are out. I really hope those camo WUC get uploaded tonight. So I don't have to store stalk... And if cadet WAFS get uploaded then I'm in trouble!! That blue is fab! Bleh. Nothing for me. If they put out wunder unders or an energy bra in that blue wee are from space pattern, I'll swing by. Otherwise, nothing there is interesting me at all. 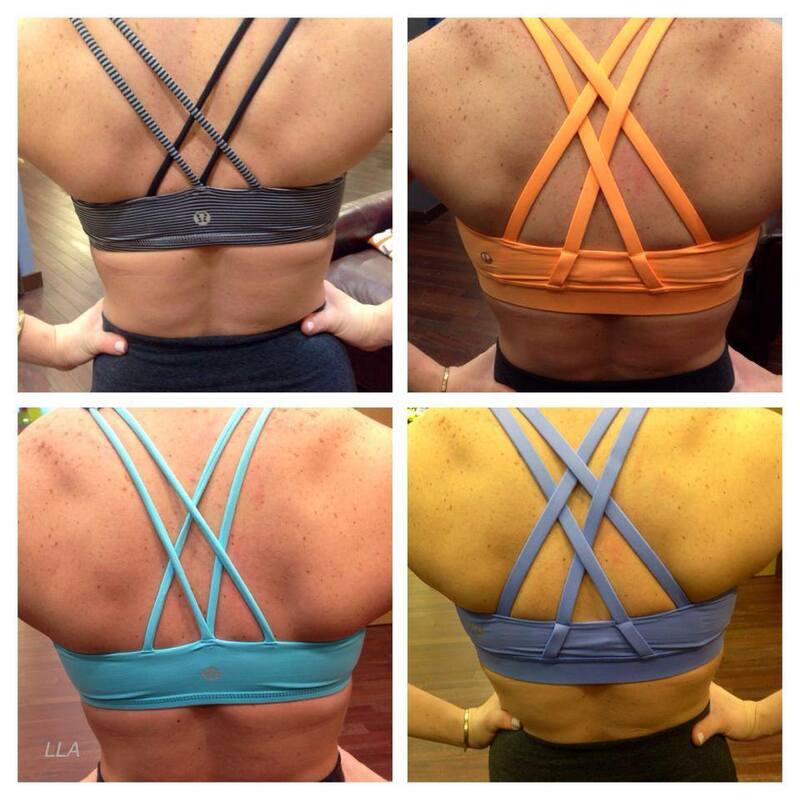 I've been spending more time and money at Athleta lately. More fun stuff there, and nicely made, and with a great return policy. Anyway...thanks for the updates. Perhaps Lulu design & quality will improve sometime. Perhaps not. Too much great competition out there these days for them to be so lazy and not step up their game. When are those Camo WU going up online? I don't live close enough to a store and NEED them. I was just at the Santana Row, CA store and none of the new releases were there. Just an FYI to save you all a drive there today. I was looking for the black camouflage WUC. I'm hoping it's uploaded tonight...from my lips to Lululemon's ear. That energy bra is creamsicle pop, isn't it? Lynnfield MA store had black camo WUC but they were FLYING off the shelves. I was able to get both the camo WUC last week and the Milky way WUC today. My store pulled them out if the box for me today!!!! So excited to have both!! Love the fits and the patterns. The ED at my store are fantastic!! London Canada Rocks!!! 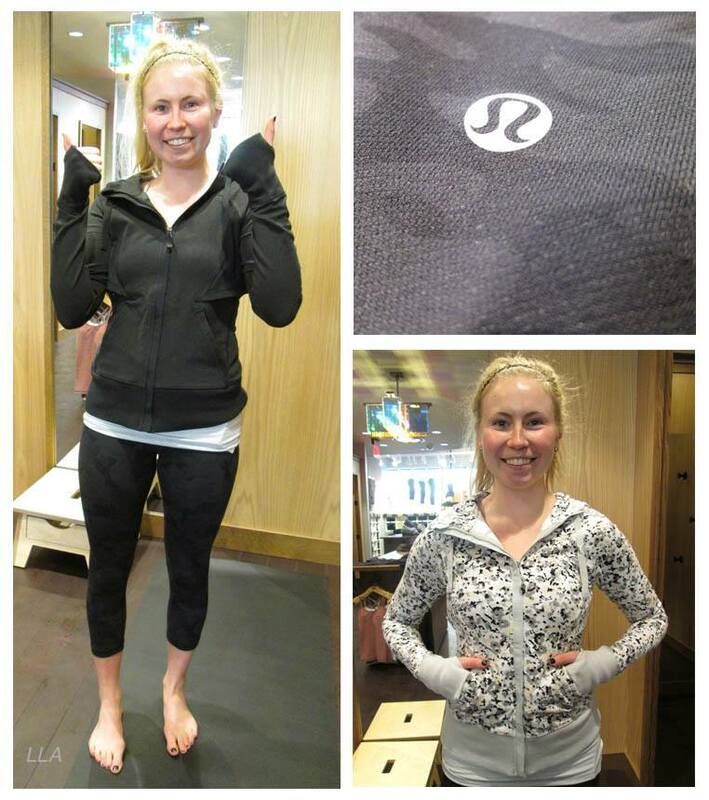 Has anyone tried on the post asana jacket or pullover? Are they tts or tight as usual? @ anon 5:22 pm - Yeah, I think it's Creamsicle Pop, now that I look at it more. I'll fix it. poised at my mac tonight, trigger finger ready to purchase... sickening!! but really liking the new items and hoping for an early upload. If no luck tonight will try my local store in El Segundo...they know me...also haha!! !